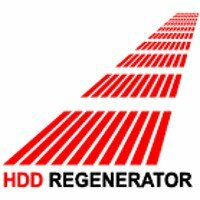 HDD Regenerator – the unique software program for regeneration of hard disk drives. 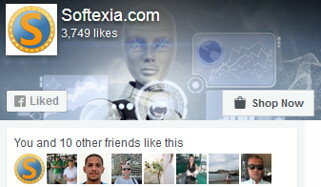 The program eliminates physical damages (bad sectors) from hard disk drive surface. It does not hide bad sectors, it really restores them! If you suspect that your hard drive contains bad sectors, you may experience difficulties when you try to copy data from your disk, or notice that your operating system is unstable or discover that you are unable to boot to Windows altogether. 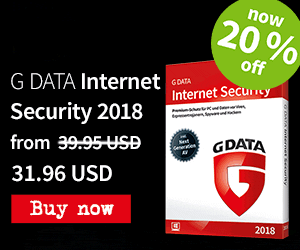 But there is no need to panic and start paying lots of money for a business recovery service, or throw out your hard drive thinking that your important information is lost for good. Almost 60% of all hard drives damaged with bad sectors have an incorrectly magnetized disk surface. We have developed an algorithm which is used to repair damaged disk surfaces.This technology is hardware independent, it supports many types of hard drives and repairs damage that even low-level disk formatting cannot repair. As a result, previously unreadable information will be restored. Because of the way the repair is made, the existing information on the disk drive will not be affected! Hard disk drive is an integral part of every computer. It stores all your information. One of the most prevalent defects of hard drives is bad sectors on the disk surface. Bad sectors are a part of the disk surface which contains not readable, but frequently necessary information. As a result of bad sectors you may have difficulties to read and copy data from your disk, your operating system becomes unstable and finally your computer may unable to boot altogether. When a hard drive is damaged with bad sectors, the disk not only becomes unfit for use, but also you risk losing information stored on it. Ability to repair bad sectors (magnetic errors) on a hard disk surface using Hysteresis loops generator.